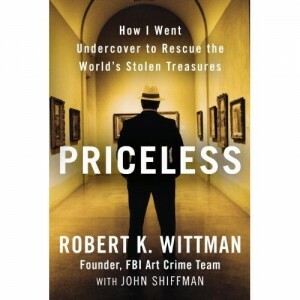 The rights to Priceless: How I Went Undercover to Rescue the World’s Stolen Treasures, by former FBI agent Robert K. Wittman, were snapped up by Graham King’s GK Films just four days after the book was published. The memoir recounts Wittman’s 20-year stint as the FBI’s resident art theft expert. during which time he recovered more than $200 million in stolen images, including paintings by Rembrandt, Monet and Picasso, the golden armor of an ancient Peruvian warrior king and the headdress Geronimo wore at his final pow-wow. GK Films is already seeking a writer for the film adaptation, on which Wittman will be involved as a consultant. The book is already on the New York Times Bestseller List.